Before Spring Break, Drake, Caitlin, Gabby, and I had the opportunity to get some hands-on experience in Grundy County. 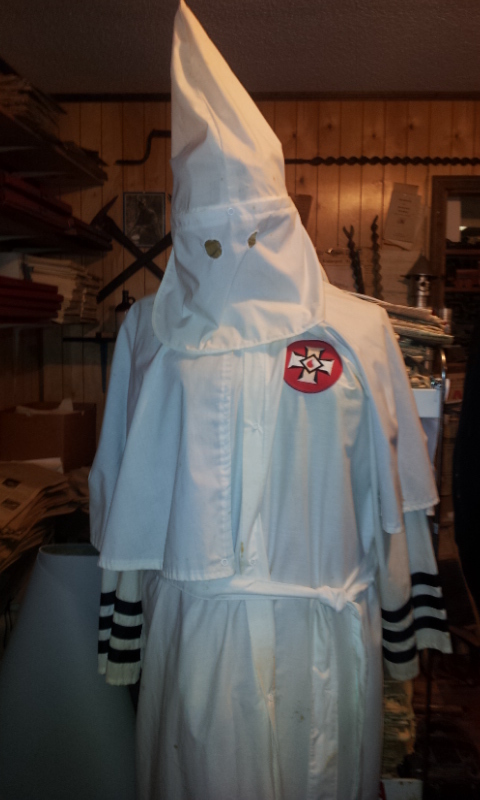 Dixon Myers, the head of the outreach program, was gracious enough to bring us along to visit some of his old friends in the county. Our first trip brought us to the home of a family for whom Dixon (with the help of students) had built a handicap-accessible bathroom. This family, who has a son with seemingly severe mental difficulties was in obvious need of this improvement and–quite frankly– I’m unsure of how they managed before Dixon took this initiative. It was amazing to see how Dixon was able to fit himself into the culture of Grundy, taking on the nuances of social interaction and societal norms that might as first seem trivial. It was soon apparent however, that he had a very unique gift– one which allows him to help the surrounding community without the sense of condescension or feeling of charity which so often accompanies even the best of efforts. Seeing this family has had a meaningful impact on my own perspective; it was obvious that they struggled. The mother was in a wheelchair and the father was beginning to show signs of dementia. At the same time, while talking to the family, you truly got the feeling that they were not only content with their situation, but indeed felt blessed. While their son was not easy to take care of, the smiles and laughter that he gave them was worth so much more than I could even fully comprehend. Next we visited the home of Grundy County’s unofficial historian– a man who has consistently kept records, documents, and artifacts of his home county. This was the original purpose of our trip; Dixon had found a piece of sled-rock while tearing down the Sewanee Inn and– much to his surprise noticed the writing signed by his friend. On this rock, the man had written the price of milk and the number of local people on “relief”– from 50 years ago! It was truly a remarkable discovery. This artifact also brought p an interesting fact about Grundy County; prior to the last election, Grundy has always voted Democratic in the presidential election. According to our host, this was a direct result of FDR and his social programs– an endeavor that the county never forgot. After our chat, we got to see the astounding collection that this man had collected throughout the years– everything imaginable! 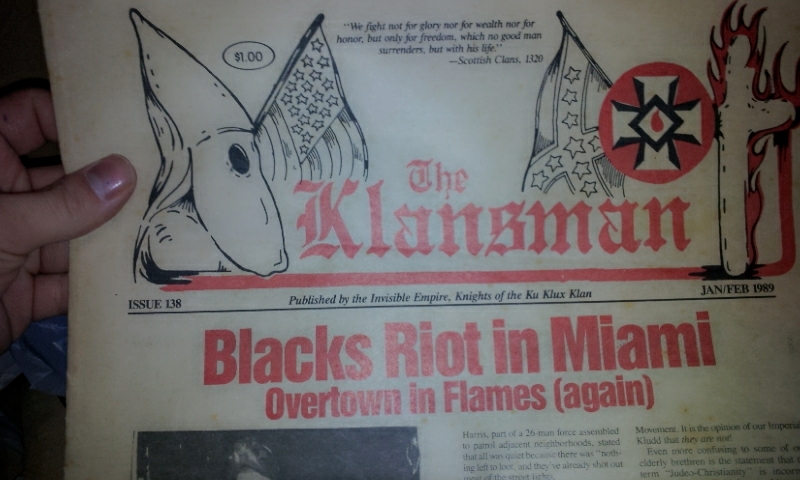 Unfortunately, I only took pictures of the most shocking of items: a collection of KKK objects. 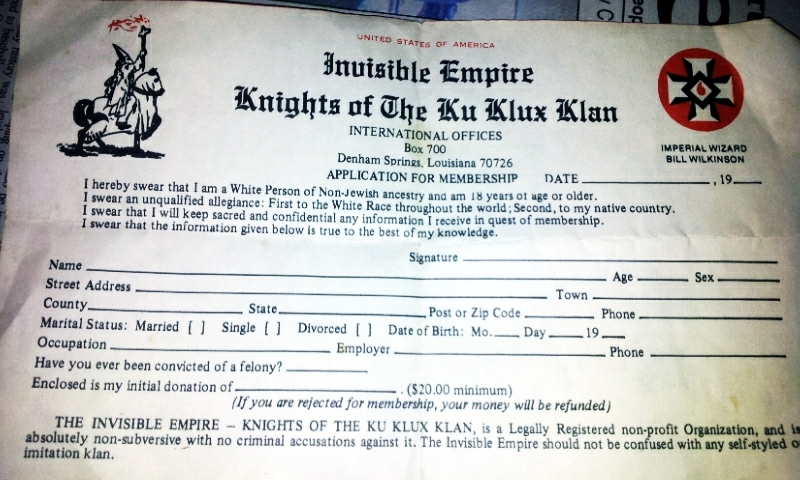 I’m going to attach them, but I hope everyone keeps in mind that this man was not a member of the organization, dad no affiliation with it, and has items in his collection which far surpass these materials in importance and interest. The teachers at Coalmont have not decided on the date for their fun run as of this afternoon. The date should be known soon. The students are excited about the possibility of having zombies chase after them during the run as an incentive to keep them moving toward the finish line. There is a possibility the zombies will spray the kids with colors (similar to a color run) when they get close enough to them. Kristin and I had a great time getting to know all the students at Coalmont this week. We are slowly learning all of their names! haha So far, we only have about 20 to learn, which shouldn’t take too long. On Wednesday, we rotated around the gym to introduce ourselves on a more personal level and get to know the students by joining in on the multiple games already started. Most of the kids were already active, so it didn’t seem necessary to initiate anything because we want to do activities they enjoy. I was super proud of Kristin for getting out of her comfort zone and playing volleyball! She also helped girls design a dance for a 4-H competition. I joined a dodgeball game and was quickly reminded that this was a serious battle: middle school boys can throw hard and don’t have much mercy! haha Needless to say, everyone worked up a sweat and got in a solid 60 minutes of exercise. Today, we actually introduced ourselves to the entire group and gathered their ideas for getting ready for the run in a few weeks. They have lots of ideas for exercising and healthy snacks, which was exciting. One of the students recommended the “lana drill” as a group activity. This automatically caught my attention because I didn’t know how to do the lana drill. I wanted to try it, especially since Lana was there to show everyone how to do it. After watching Lana gather the kids, I am postive Kristin and I should invest in whistles! Anyway, the Lana drill is 25 minutes of suicides and sprinting up and down the ball court. I now think they were joking. haha Everyone warned us to change the warm-up plan, but the drill might become a regular event! All of the students still had enough energy to play basketball for the next hour! Watch out: The rebels will be ready for their run! My goal for next week: make a lay-up. Kristin’s goal: a painless cart-wheel. 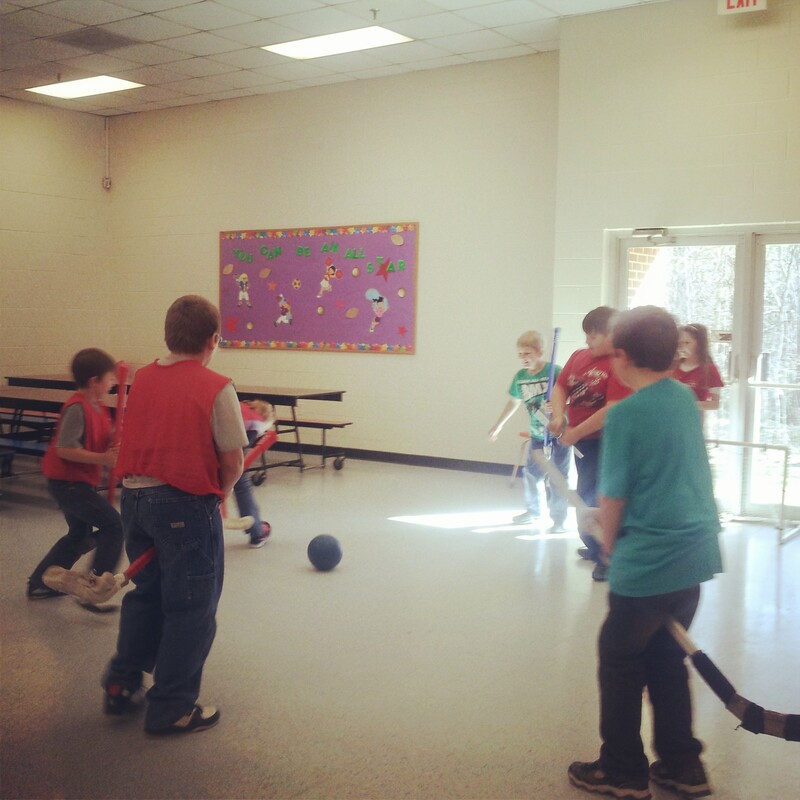 Floor Hockey, Dodgeball, and Quidditch, Oh my! 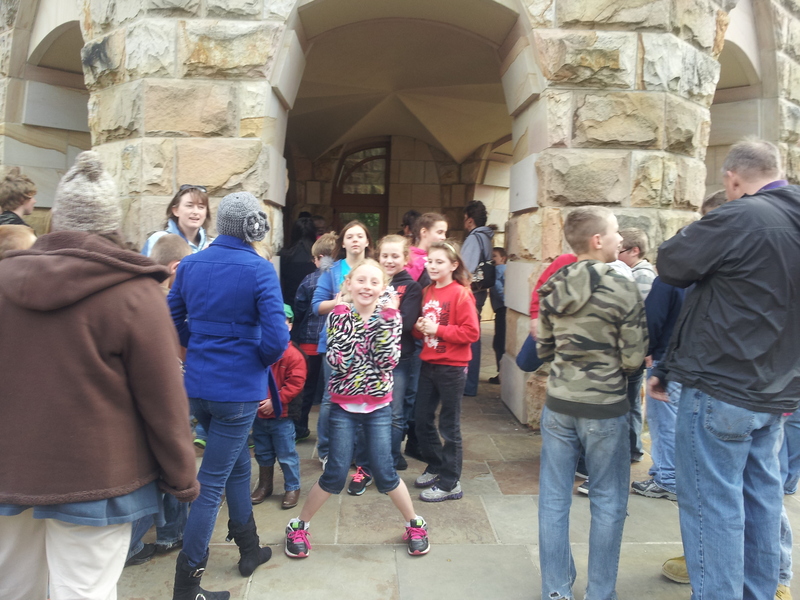 Our starting weeks at north have been an exciting foray into the Elementary school! 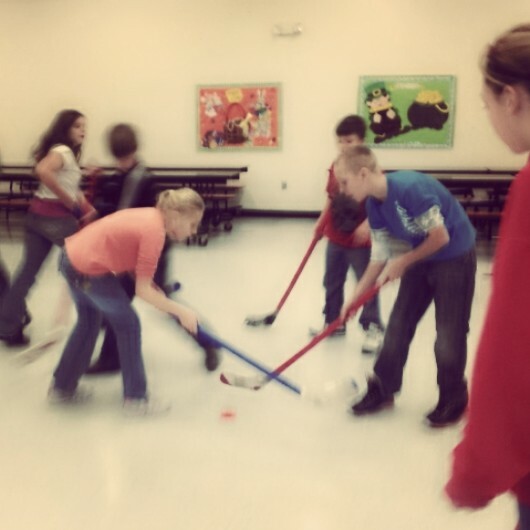 The first week, we spent the entire hour playing one of the children’s favorite games– floor hockey! the kids were extremely exciting and enthusiastic about the game and everyone seemed to have a really great ( and tiring!) time…Including us! Today, we thought we’d continue with the Harry Potter theme and try something a little less conventional with the kids. Bringing out gowns with us, we devised a magical game of Quidditch. After giving the kids some hockey sticks (their brooms). we set some basic rules and let them go at it! While some of the kids had a bit of difficulty staying on their brooms, it seemed like a resounding success in the end and the kids really put in a good amount of energy! 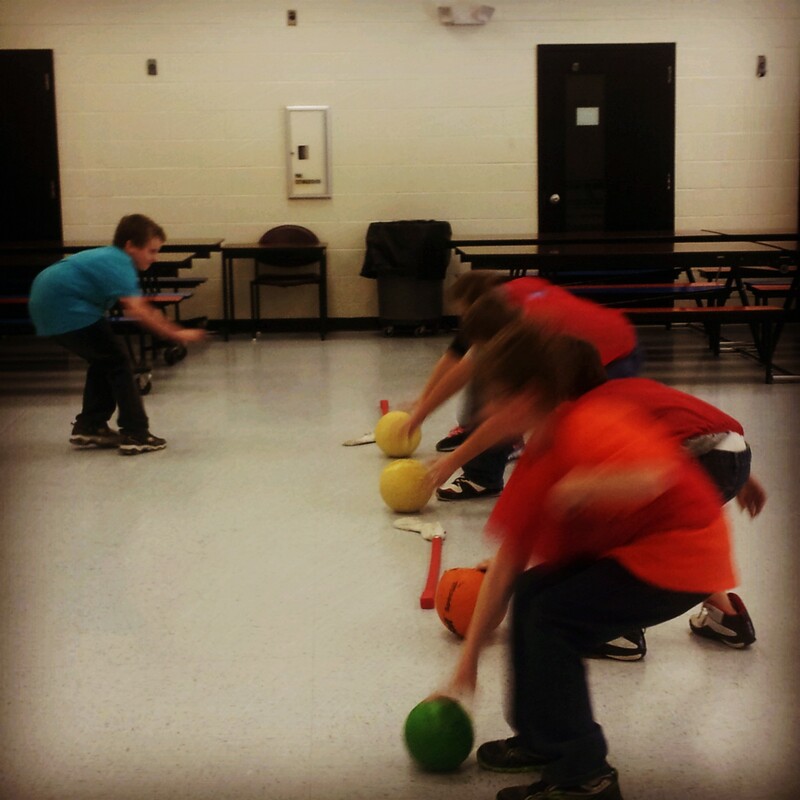 After Quidditch, We tried our hand at dodge-ball– a classical favorite. Unfortunately the set up of the room made for a less than active game as the kids struggled to recapture their lost balls. With this is mind, we concocted a new game: Goose Hunter (patent pending). 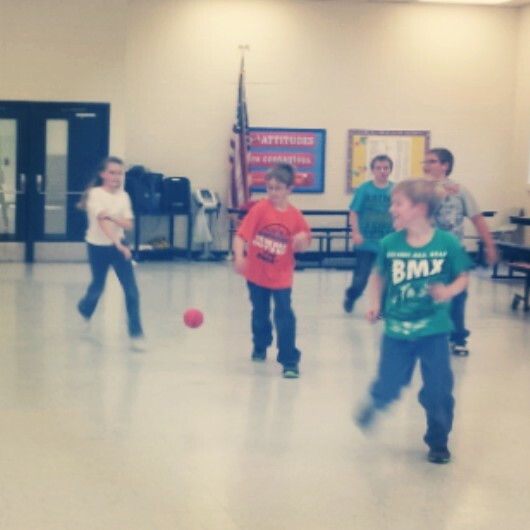 We quickly found out that the general concept of the game (one “hunter” with the balls, and the rest of the students as “geese” running back and forth from wall-to-wall) was based off the pool-favorite “sharks and minnows”. 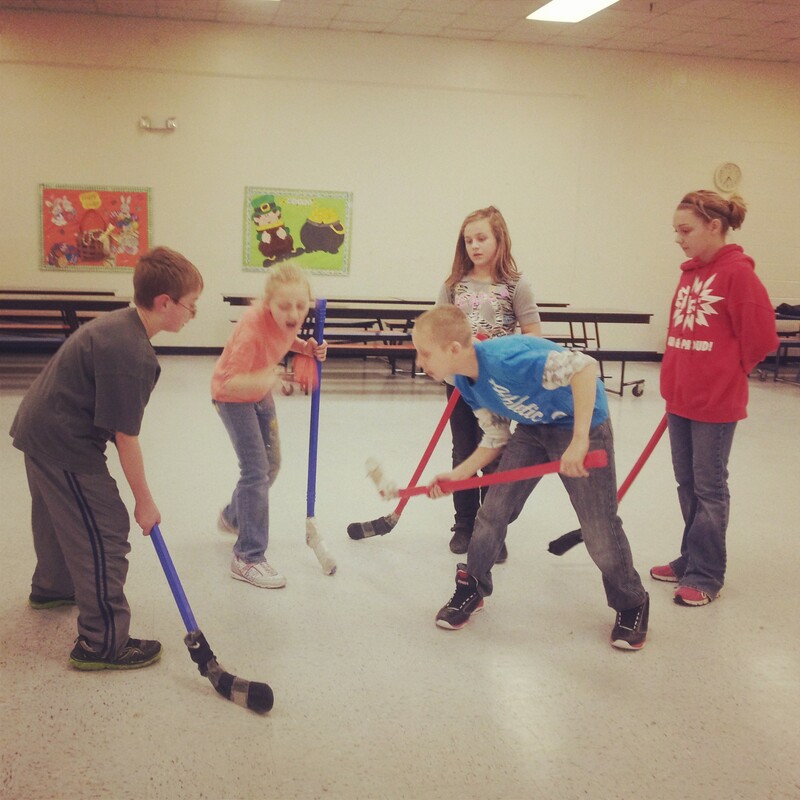 While this might pose problems in our trademarking of the game, the kids really enjoyed it! 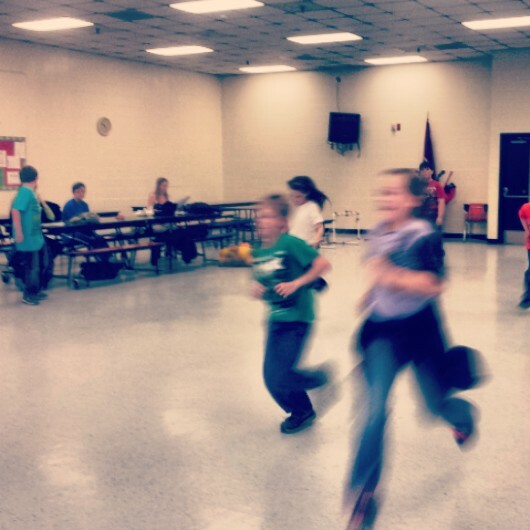 Within the first few rounds, most of the kids were huffing and puffing– there’s ganna be some happy parents tonight! At the end of the period, we rewarded the kids who had completed their “at-home” calenders. Since all of the children were great, we gave them all sugar-free candy ( the ones who had remembered their calendars got some extra). We hope the calendars will encourage the kids to stay active during their Spring Break next week! 1. 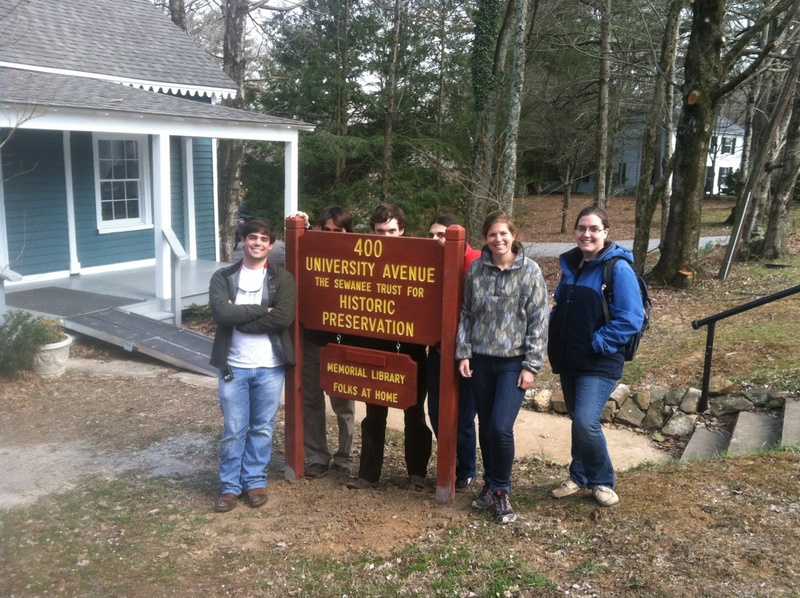 Have you heard about wetlands being used to treat waste water and have you heard about Sewanee’s plan? 2. Ideally, what would you want out of a treatment system? 3. We ask them to rank what is most important out of a group of ideas: financial cost, drought protection, habitat, recreational areas, job creation, and water cleanliness. 4. How do you feel about using recylced water in our drinking water supply? And what would it take for you to be comfortable with this plan? The goal of this survey is twofold. On the one hand we will be filming the interviews to provide video for the UGA team to use in their film. On the other hand we will be collecting valuable data for the planners of the wetlands project to use.